Pear eJuice from NOLA Vape, New Orleans captures the flavor of freshly picked ripe, sweet, juicy southern style pears. Pear eJuice is a perfect vape for fruit lovers and fans of mellow sweetness. 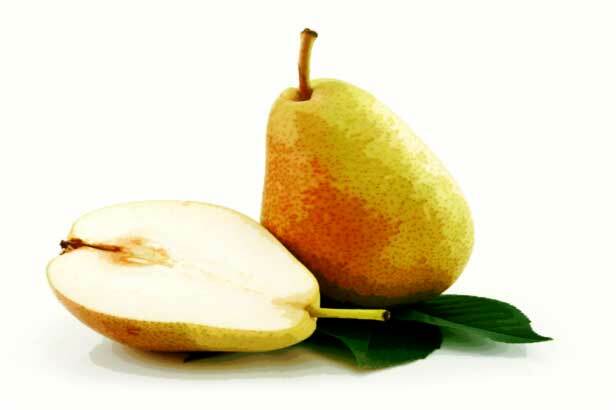 Nola Vape’s Pear eJuice is sweet yet rounded with mild, mellow aromatic after tones. Pear eJuice from NOLA Vape is another one of New Orleans favorite ejuice flavors; it is poised to be your all day vape! Pear eJuice from NOLA Vape, New Orleans captures the flavor of freshly picked ripe, sweet, juicy southern style pears. Pear eJuice is a perfect vape for fruit lovers and fans of mellow sweetness. Nola Vape’s ‘Pear eJuice is sweet yet rounded with mild, mellow aromatic after tones. Pear eJuice from NOLA Vape is another one of New Orleans favorite ejuice flavors; it is poised to be your all day vape! Pears are among the most popular fruits in the world, and it’s no wonder why! 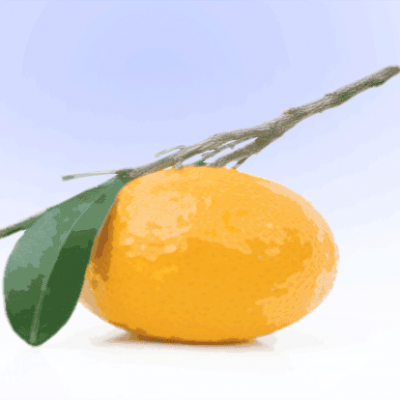 They are an excellent source of fiber and a good source of vitamin C for only 100 calories per serving. And, they’re sodium free, fat free, and cholesterol free. 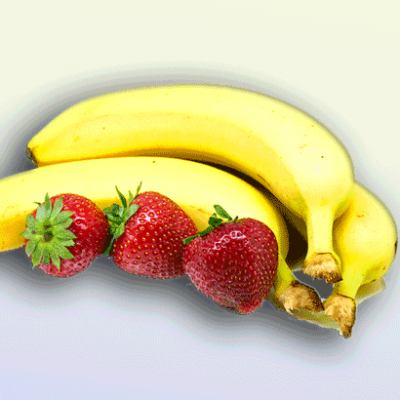 That’s a lot of nutrition in one sweet and juicy package! Pears are sodium-free, cholesterol-free, fat-free, and contain 190mg of potassium, all important players in cardiovascular disease prevention, according to the American Heart Association. 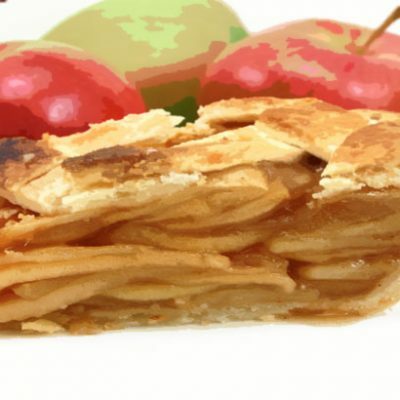 Enjoy this tasty treat as an eJuice in your favorite e-cig today! Pears are consumed fresh, canned, as juice, and dried. The juice can also be used in jelliesand jams, usually in combination with other fruits or berries. Fermented pear juice is called perryor pear cider. I love pears, and this vape is yummy! not too sweet, but definitely tastes like pear. I can vape this one all day, will def. buy again.